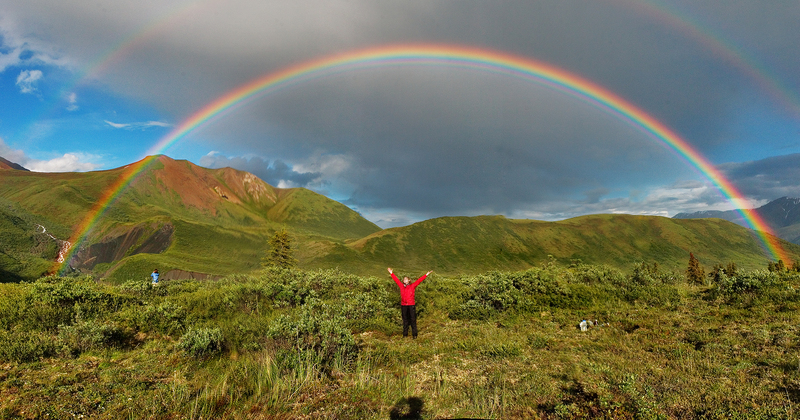 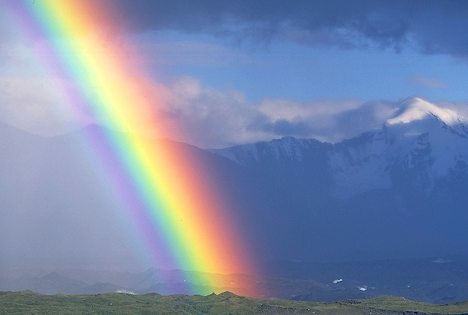 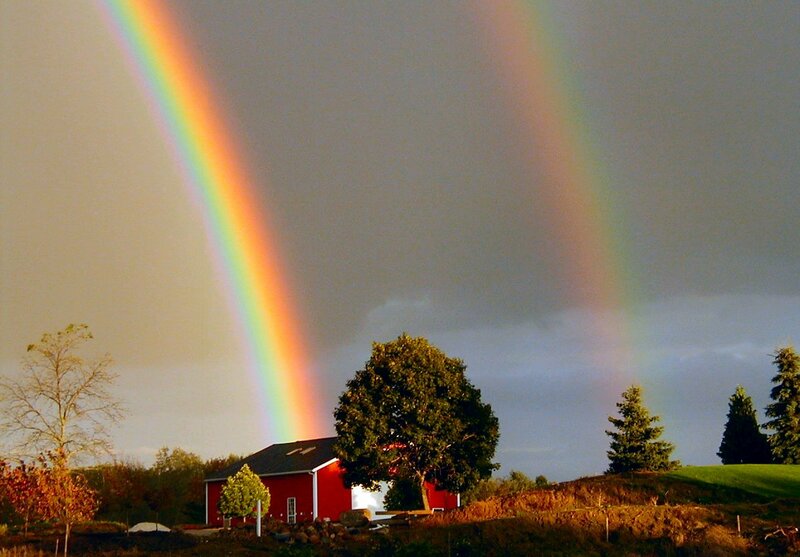 To see a rainbow in a dream it is a symbol of something unusual. 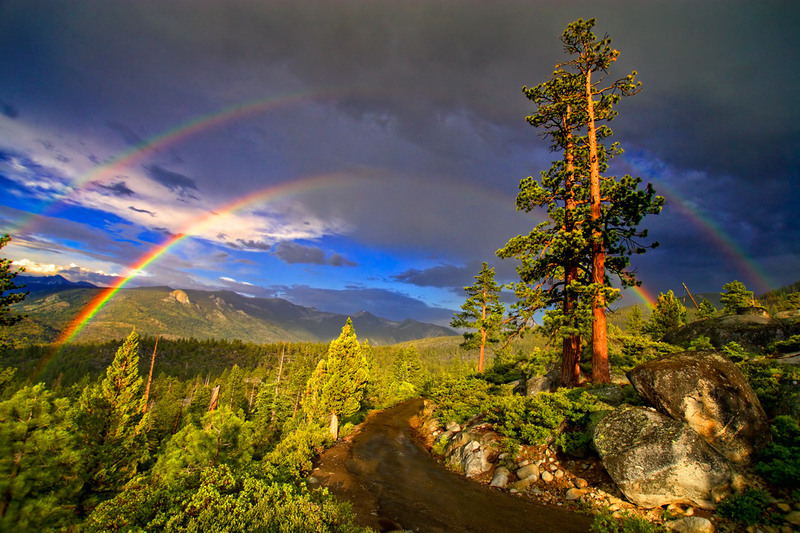 May be in your life will happen some strange events. 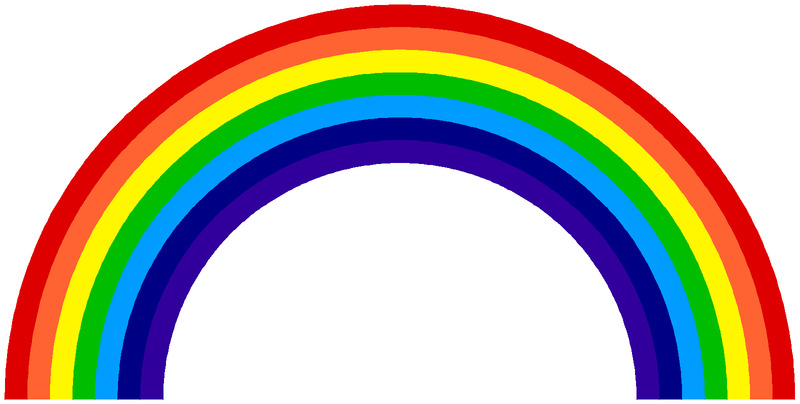 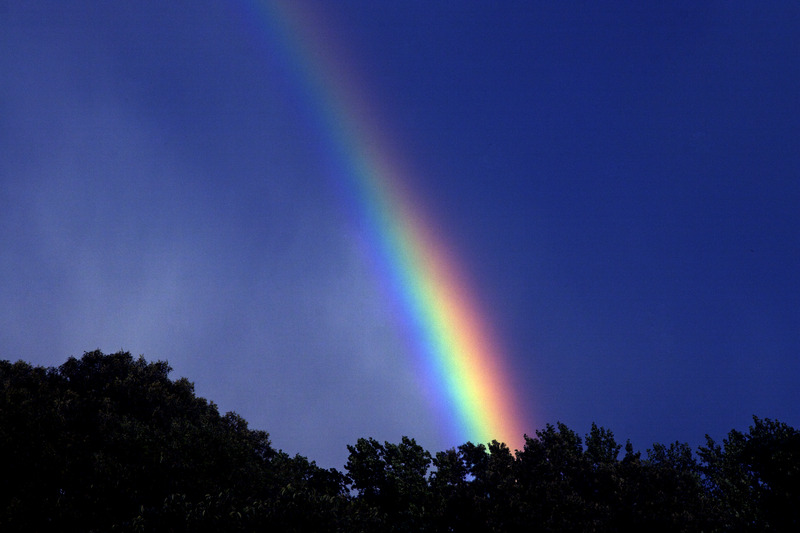 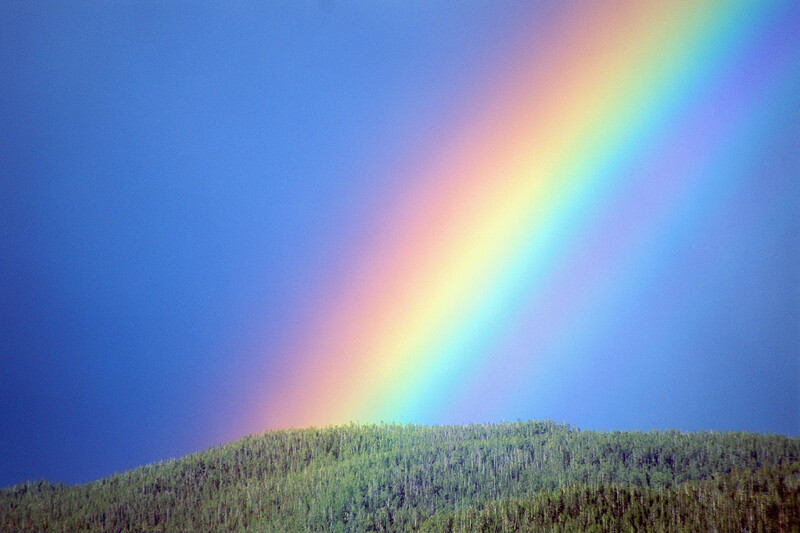 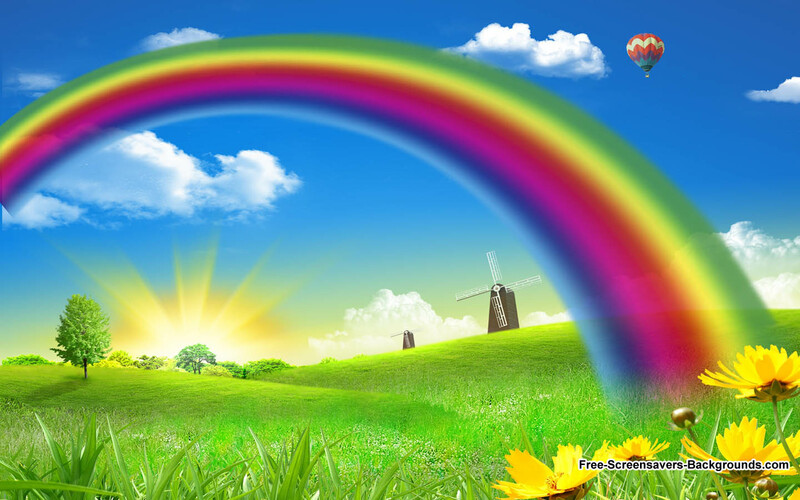 For people in love, a rainbow seen in a dream foretells happy marriage. 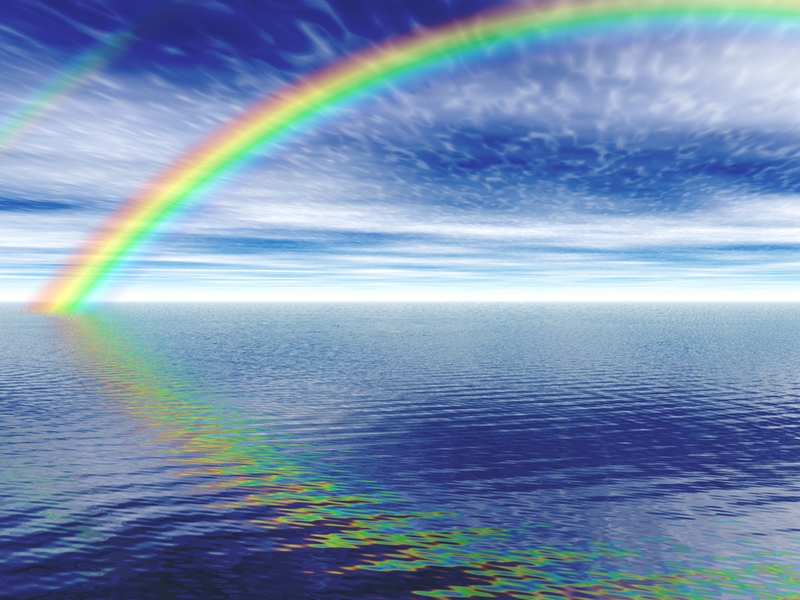 If in a dream you see a rainbow, which hang over green trees and blooming fields, then in reality you will have a complete success in all undertakings.